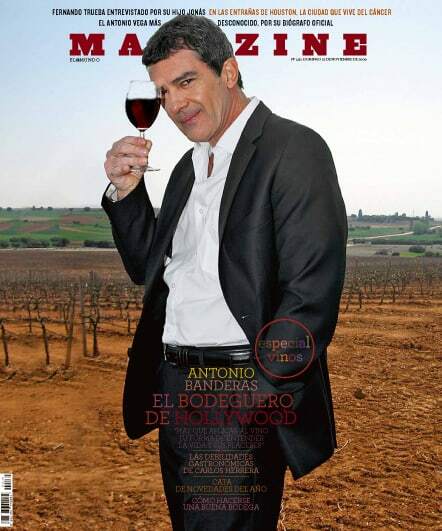 Antonio Banderas is sometimes known as Málaga’s favourite son and one thing is sure is that he has not lost his love affair with his home city. The Hollywood actor is a committed supporter of the annual Holy Week parade by carrying a float through the streets of the city. He also still has a home just along the coast in Marbella. The home has been at the centre of a number of law-suits with questions raised about its legality under the Ley de la Costa but recently a final compromise was agreed that seems to suit all parties. To the dismay of many a young lady he is married to actress Melanie Griffith and they are often seen around town. As well as his acting career, “Anta” is involved with fragrances which he has been involved with marketing successfully for a number of years. He has also recently become involved in indulging his passion in wine by marketing his own wine. As he says, “Wine, my passion. A dream come true”. See his site for more details.